Take a private tour of the Augustino Brewing brewhouse. 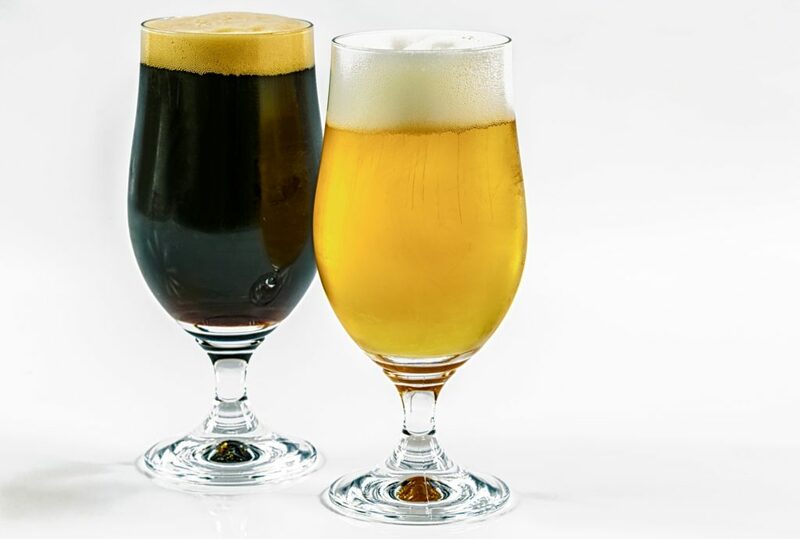 Cost for the class (one date) is $5 per person and includes 3 beer samples, brewery tour, handouts, and information on hosting your own tasting for friends and family. Pre-registration is preferred, but not required. To preorder your tickets, let your server/bartender know at Augustino Brewing, or signup online at: https://www.eventbrite.com/e/experiencing-craft-beers-tickets-41537855845! Perfect for a unique date night or evening out with the guys or girls. Must be 21 or older to register for this class.